Becoming a licensed architect is no small feat. Neither is being a parent. When you combine the two it can seem like your professional goals are unachievable; falling so easily to the background. Finding the right study tool can be just the thing that helps tip the scale in favor of professional licensure. Recently one of our architects, Jennifer Penner, AIA, was showcased in a podcast by Black Spectacles, an ARE exam prep training resource. In an interview for the February ARE Live Podcast episode, Jennifer gave advice on she was able to balance parenthood and ARE preparation. Read the transcript of her interview here. Jennifer is the state licensing advisor in New Mexico. 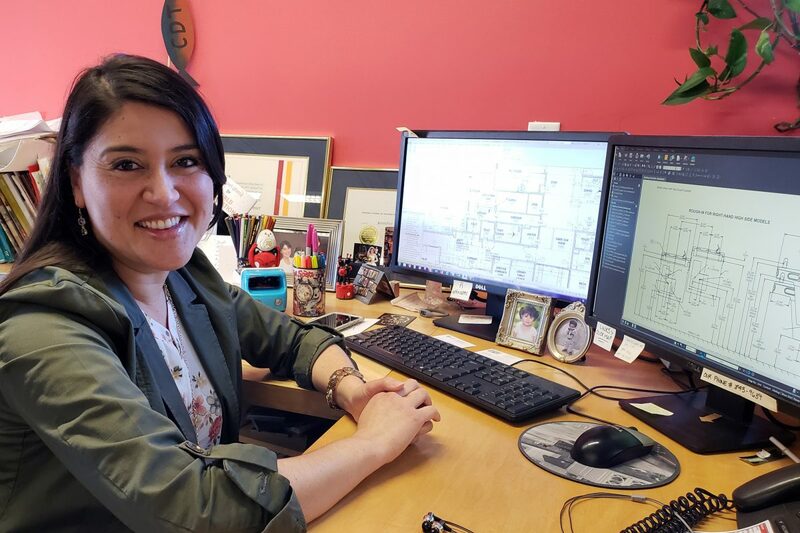 If you are planning to or currently pursuing your architectural license in New Mexico and have questions, don’t hesitate to contact her: jpenner@studioswarch.com. Posted in We've Been Busy and tagged with architect architecture ARE licensure .